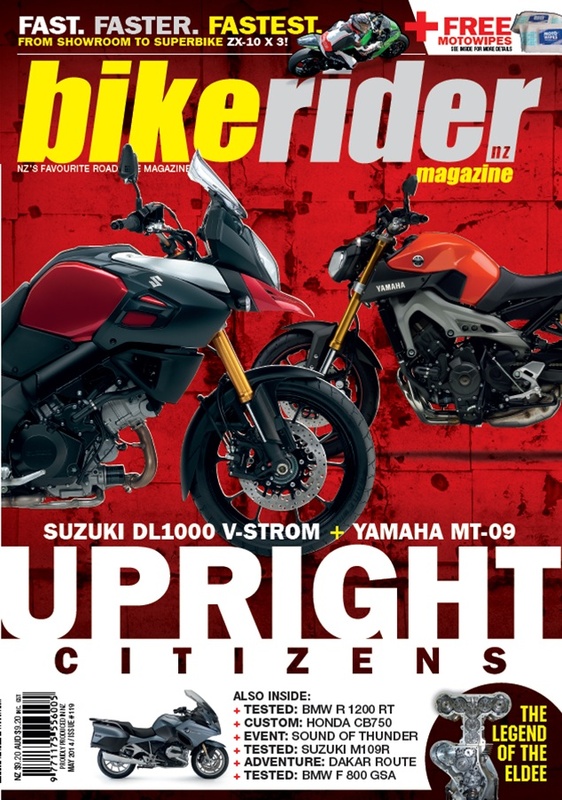 My Dakar article, originally published by Adventure Bike Rider, appears in Issue 119 (May 14) of BIKE RIDER MAGAZINE NZ. They have done a great job with the layout, using a lot of the photos I shot. And I love the quote in the introductory paragraph: “Paul became the ultimate spectator, operating well behind the lines”! !